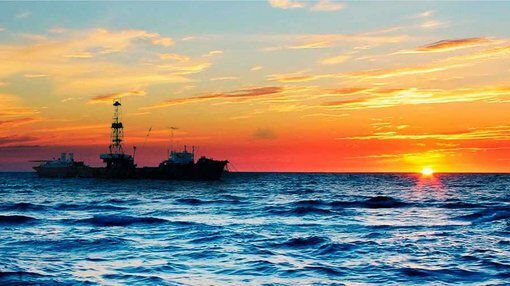 Pura Vida Energy (ASX:PVD) has spudded its maiden offshore oil well, MZ-1, targeting a high case of over 3 billion barrels potentially contained within up to five stacked objectives. The total gross mean prospective resource potential of MZ-1 is over 1.4 billion barrels, with 328 million barrels PVD’s net share on success. This drilling event has been long anticipated for the Australian oil and gas explorer, which switched its maiden well location last year from a single objective prospect within its Mazagan permit, to MZ-1’s multiple chances at success. The drillship Atwood Achiever spudded PVD’s MZ-1 well in early June and work is expected to take between two and three months to complete. The MZ-1 well is located in a water depth of 2,176m and will be drilled to a total depth of 5,600m, with the potential to go as deep as 6,150m, depending on how many of the stacked targets are hit. 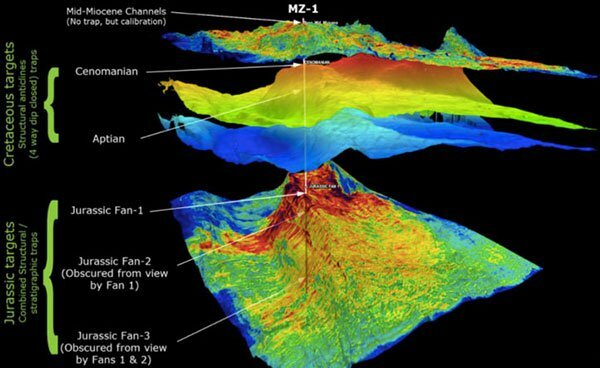 The first major targets to be tackled by MZ-1 are two shallow cretaceous targets holding a prospective resource of 356 million barrels (gross unrisked mean estimate) with over 80 million barrels net to PVD on success. The drill bit will then move down to Jurassic level targets; PVD anticipates that it will be able to release information about the drilling’s progress as it comes to hand. PVD’s Managing Director, Damon Neaves, says the well spudding could unlock the wider hydrocarbon potential of the Mazagan Permit. “This is a high impact event for PVD, with the potential to be transformational in the event of a discovery,” he says. Meanwhile, at APV’s 50% owned Ambilobe Block offshore Madagascar, an extensive 3D seismic survey has just been completed. This survey is aiming to mature existing hydrocarbon target leads from 2D surveys to a drillable stage. PVD hopes to then attract farm-out partners to help drill the targets. PVD’s entry to the block came on the back of already completed 2D seismic surveys that showed compelling regional geology and oil seeps over a working petroleum system within the block. A series of 2D drilling leads were worked up on a series of large structural fairways, which PVD tasked the enlisted CGG operated Geo Celtic 3D seismic survey vessel with scanning to 3D level. Processing of the newly acquired 3D data is set to commence shortly, and PVD anticipates that early results may be made available during the second half of 2015.